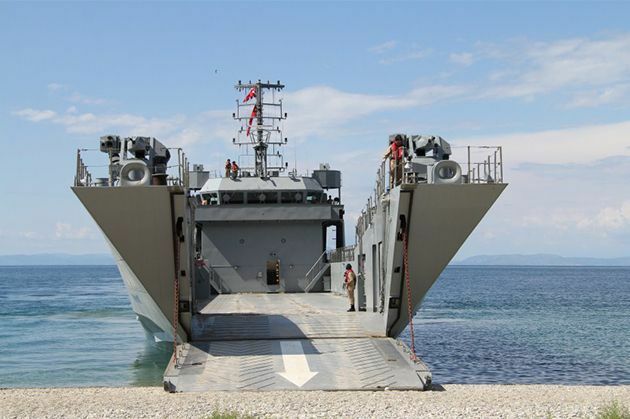 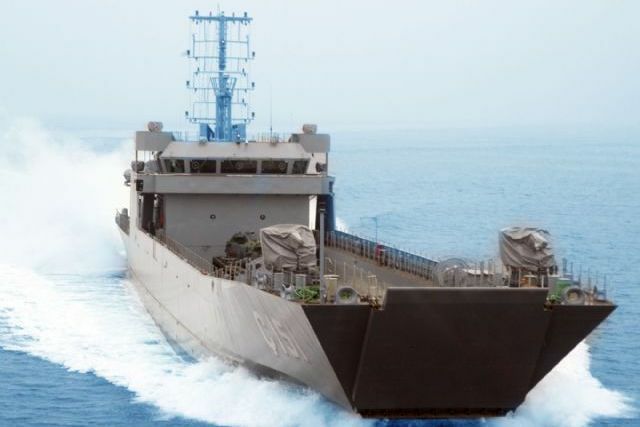 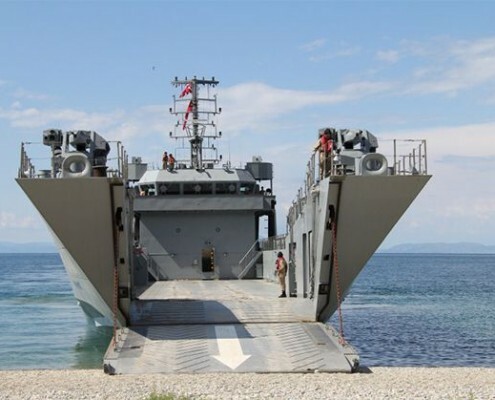 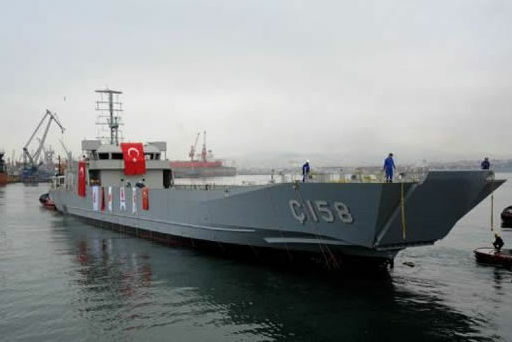 ADMARIN DCC designed eight Fast Landing Crafts (22 knots with carrying capacity of 7 MBT’s) for Turkish Navy and co-operated with a local shipyard as design partner. 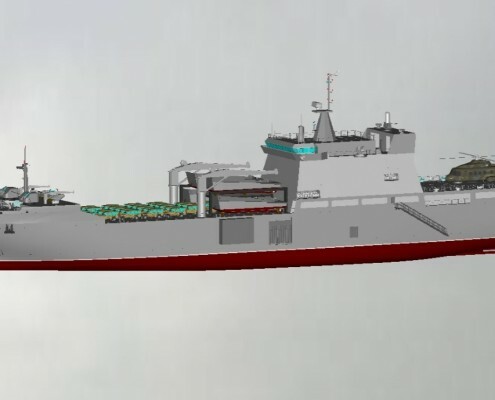 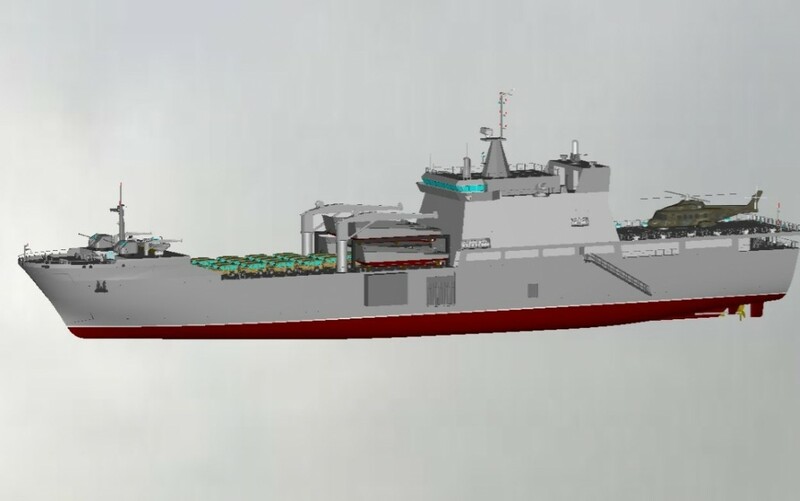 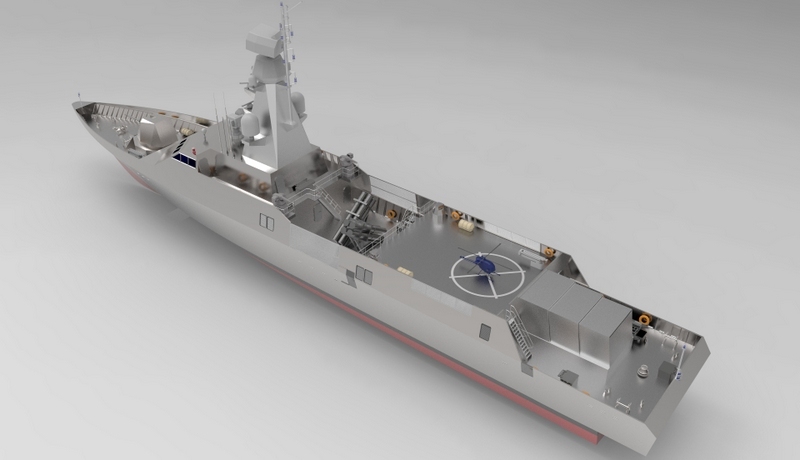 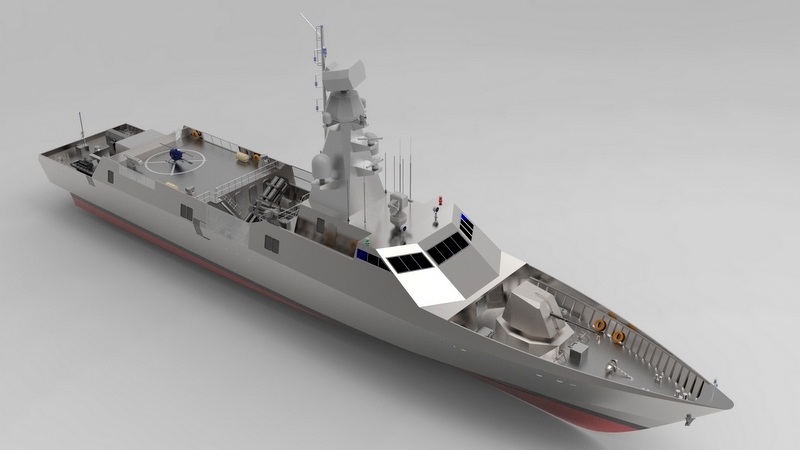 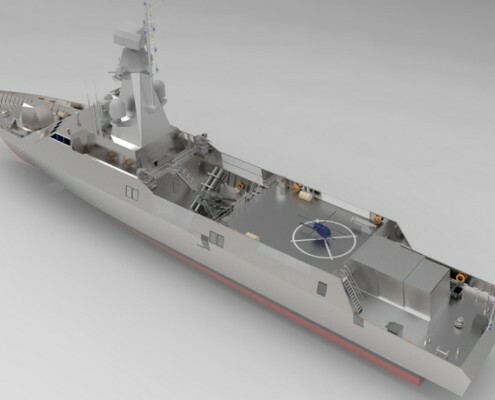 Lately, two tank landing ships for the Turkish navy under construction in the same shipyard are also based on ADMARIN DCC’s concept design. 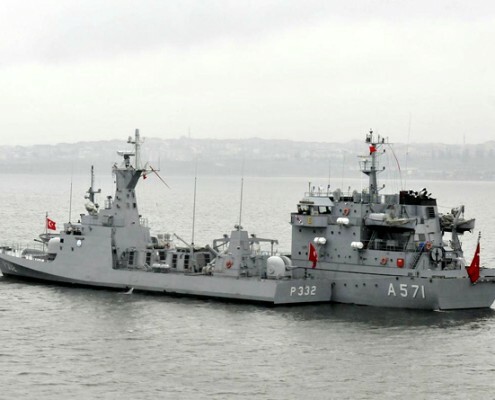 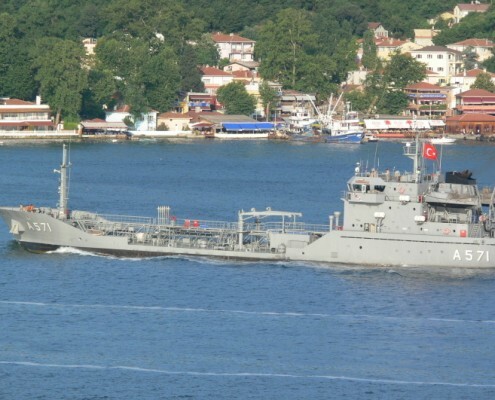 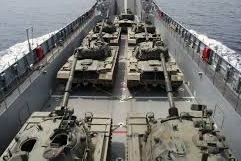 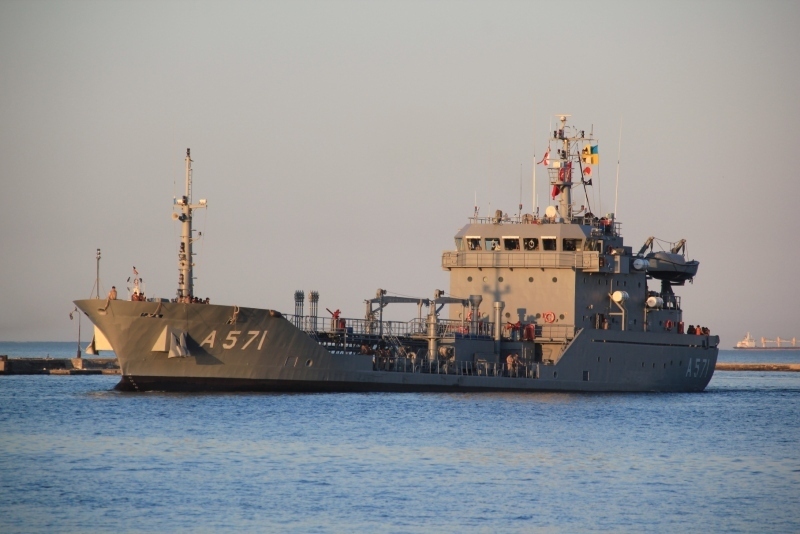 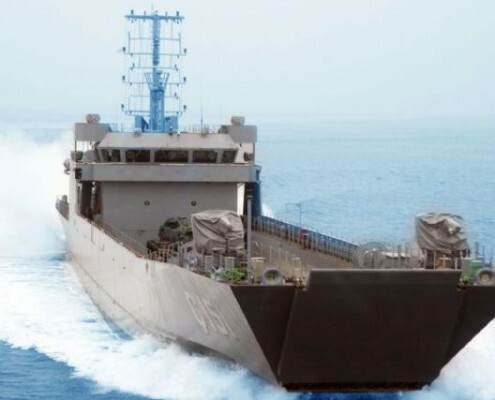 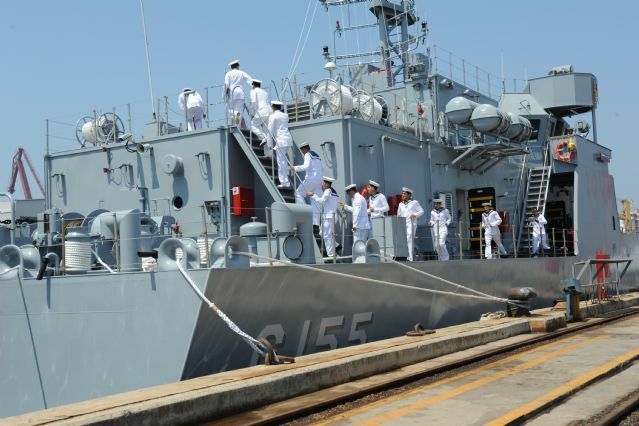 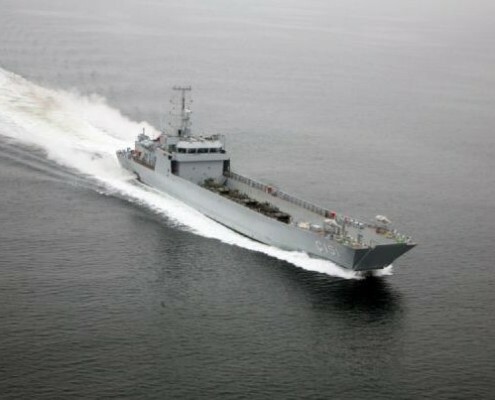 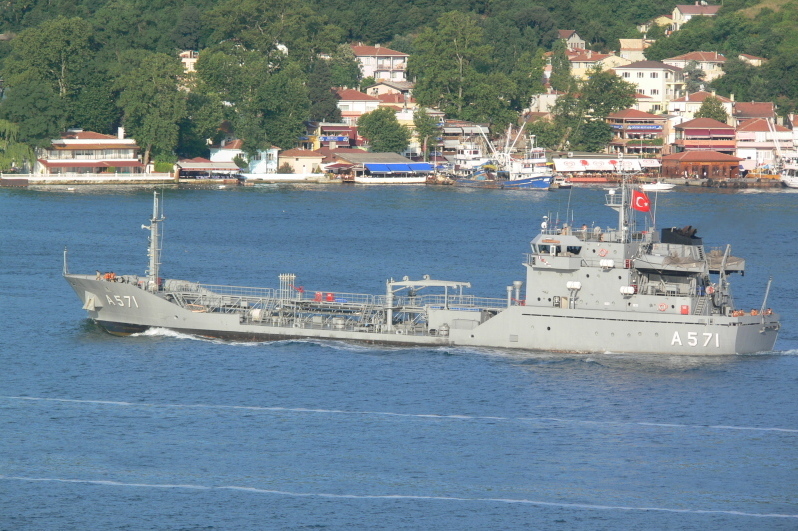 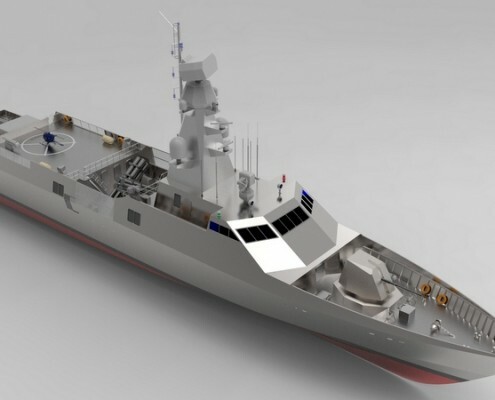 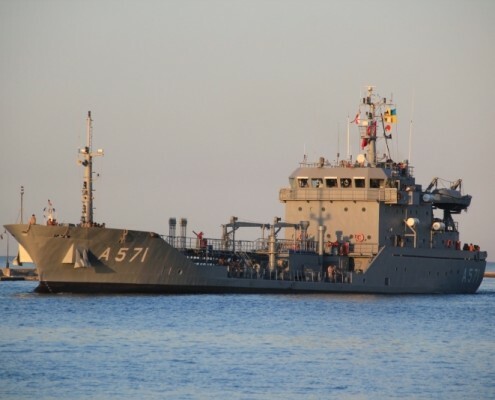 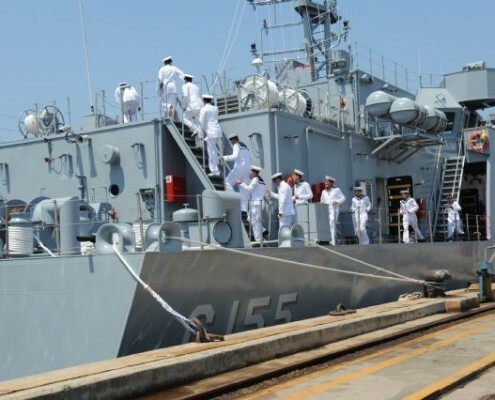 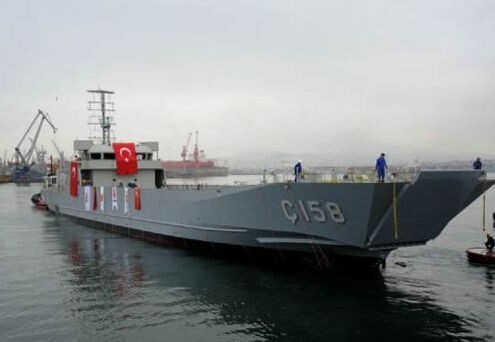 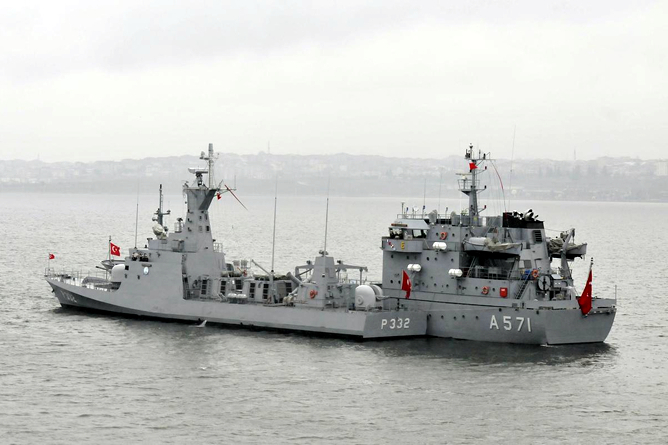 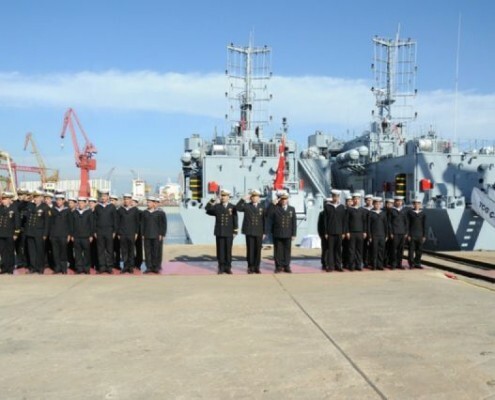 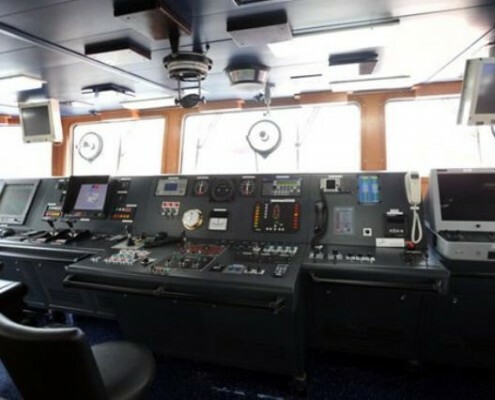 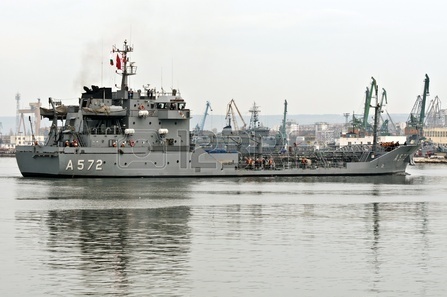 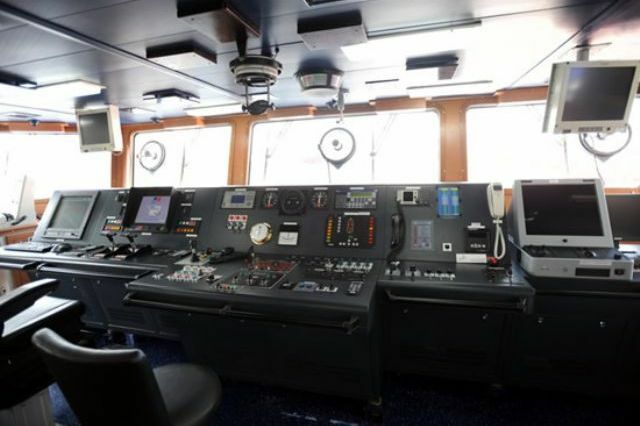 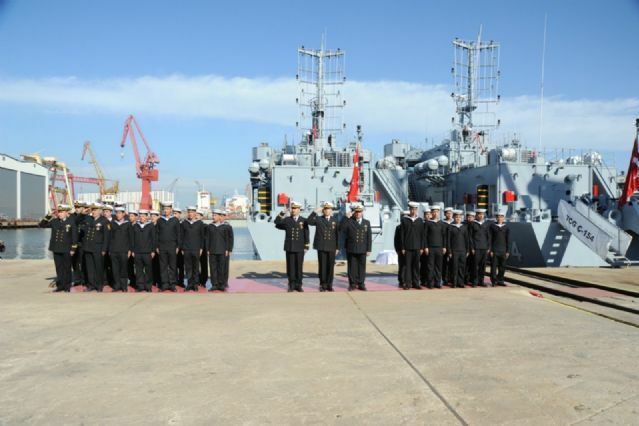 ADMARIN DCC took the responsibility of building a shipyard on behalf of KOÇ HOLDING of Turkey, which became the RMK Shipyard capable of building naval and special ships, later together executed the design and project management of TN tankers, A-571 Albay Hakkı Burak and A-572 Yüzbaşı İhsan Tolunay very successfully. 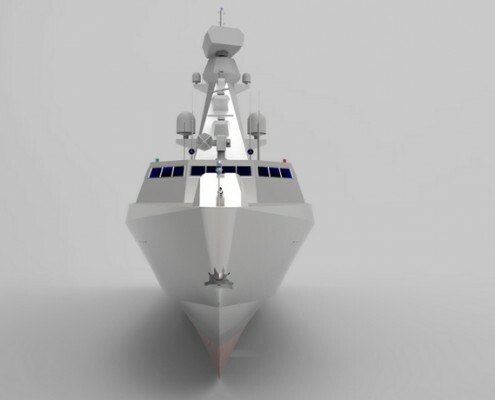 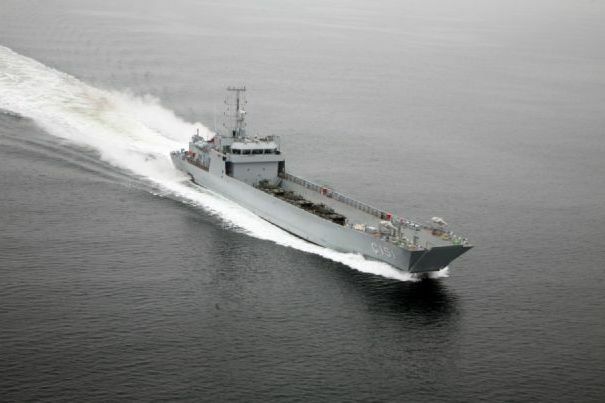 In 2011 ADMARIN DCC setup a new company called NADSYS (Naval Architecture & Defence Systems Co. Ltd.) to deal with more sophisticated designs such as fast attack crafts, hospital ships and defence equipment, to accomplish this vision, NADSYS cooperates with several medium sized defence system companies. 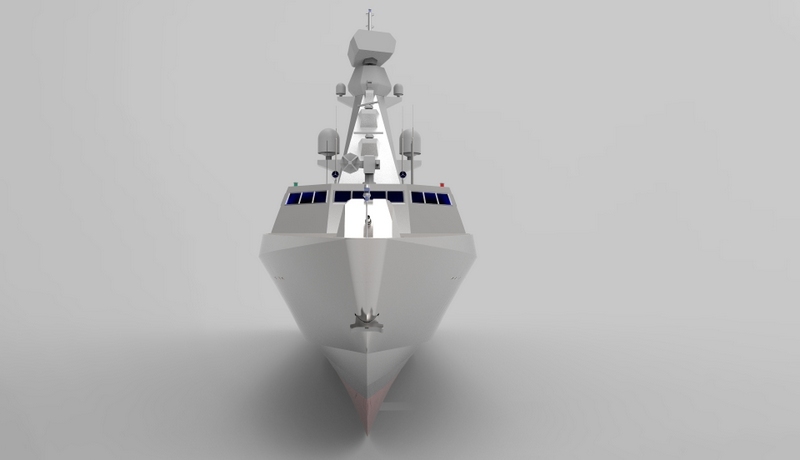 *If in need for more specific information on our naval platform designs, please contact us directly.